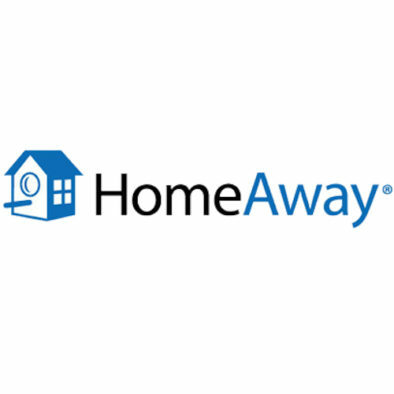 We offer the convenience of bypassing other travel sites, save on booking fees and book directly with us​! We charge $0 booking fees when you call us directly or book via the request form. Call us today at 409-206-0602 or complete the booking request form. Pay directly using all credit card types. Option 1: Pay via PayPal **OR** Option 2: Call us directly to securely charge your card. In two simple steps, pay via our PayPal account. 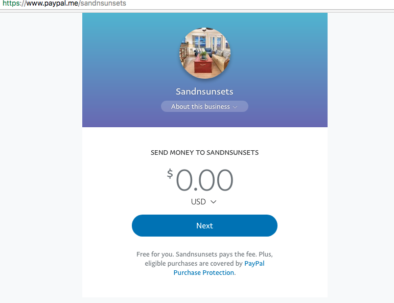 https://www.paypal.me/sandnsunsets Enter the amount of your deposit in US Dollars, click Next and enter your credit card details to pay your deposit. Chris and Rose's condo is absolutely lovely! 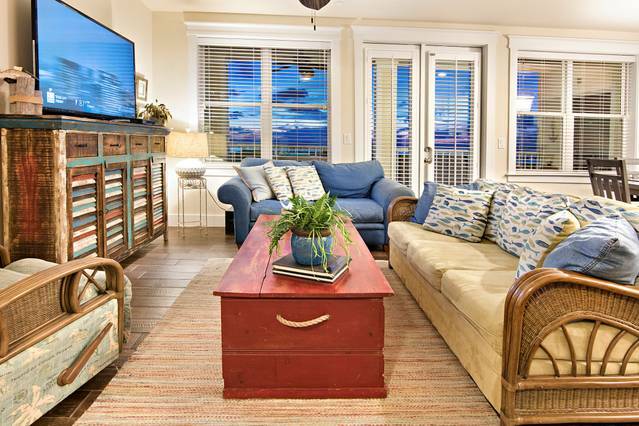 The views from the spacious back balcony are stunning, and the inside is loaded with amenities! It is only a short walk (and even shorter drive) to the Beach Club, where you can relax by the pool, eat at the Pointe Restaurant, or stroll down to the beach and put your toes in the water and your (you know the rest, right?) 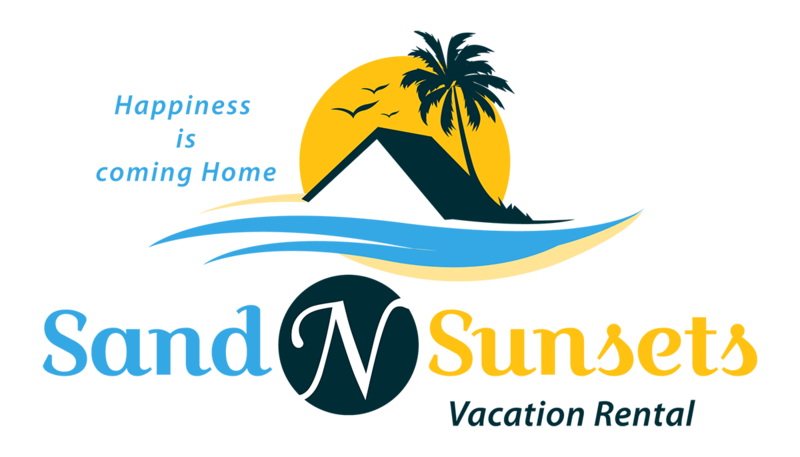 We were apprehensive about booking a longer vacation than usual, but we loved every single minute and will certainly book again. Oh, and Rose is so genuinely caring. She checked in with us regularly, and we knew if we had any problems, we could text her and she would get right back to us. This is a GREAT place to stay! We'll be going back for sure! !